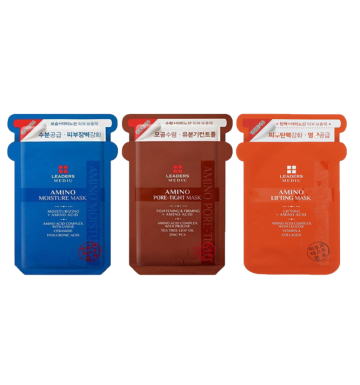 A mask that brightens tired skin and provides vitality. 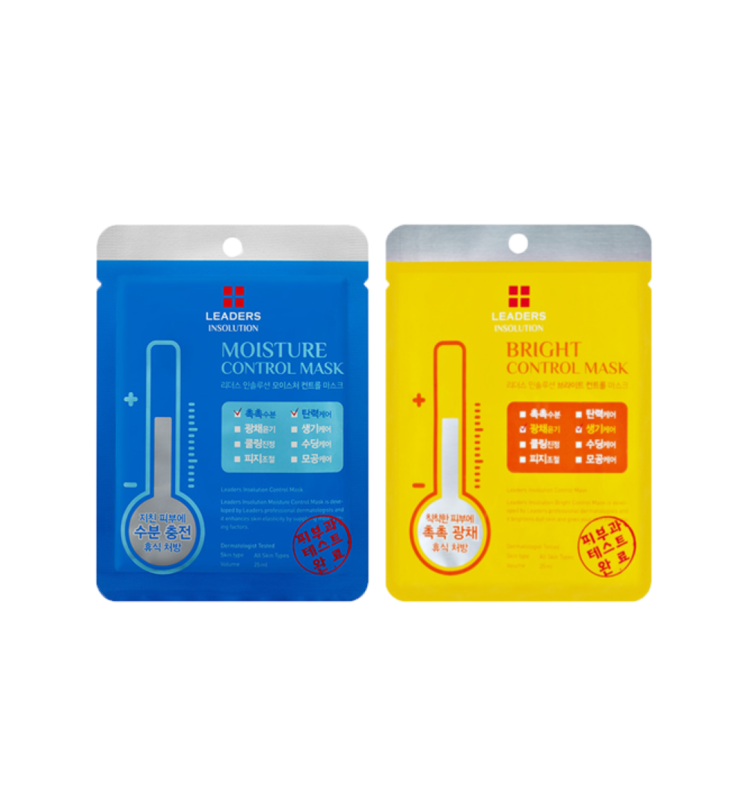 Bring balance and elasticity back to your skin, and rejuvenate it from its tired state with Dema Soul Bright Mask. Rich in antioxidants from its Acai Berry extract, the fast-acting mask gives effective, positive results on your skin, making it brighter clearer, and naturally radiant. 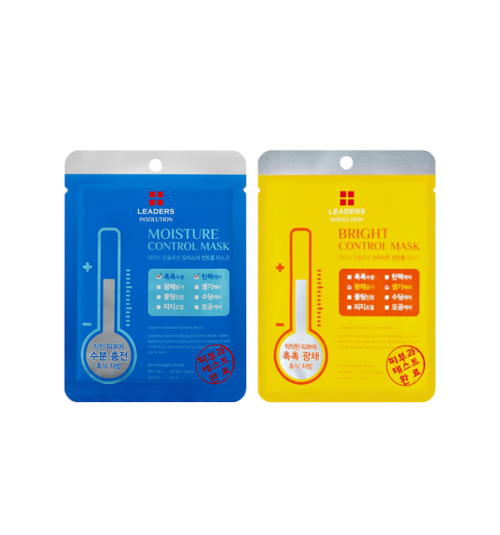 Leaders Insolution Moisture Control Mask prevents dryness and roughness while reviving energy to tired skin. Enriched with callus extract from cold winter orchids. Has hyaluronic that helps fill and retain moisture in the skin. Attach the mask to a cleansed face, fitting it to the curves around the eyes, nose and mouth. Leave on for 10 to 20 minutes. Remove and gently pat the face with your fingertips until the remaining serum is fully absorbed. After washing your face and preparing for skin care; take out the sheet and place it by matching the holes and shape on your face.